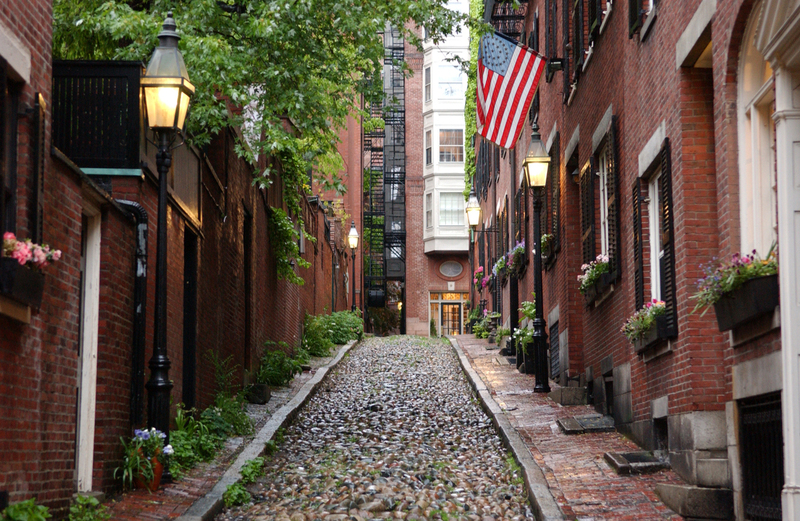 Find Boston real estate by our recommended categories. Search by neighborhood, property type and more. If you are looking for a specific Boston property, create a custom search on our Advanced Search page. Sign up for a free account so you can keep track of your favorite residential listings. If you would like to learn more about the Boston real estate market, have questions about a listings or want to schedule a private showing - contact us today!